This year the Sahara Presentation Groups Group celebrates two milestones: 10 years of Clevertouch and 15 years of Sedao.We start this year in style with multiple award nominations for all three of our businesses. BETT Awards - http://bettawards.com/finalists/. - Plus Series Interactive Display shortlisted in the Digital Devices category. AV News Awards - http://uk.avnews.eu/av-news-awards-2019-product-and-project-finalists/ - Display Innovation of the Year – Pro Series Interactive Displays. - Digital Signage Innovation – SedaoLive Cloud. InAVation Awards - http://www.inavationawards.com/. 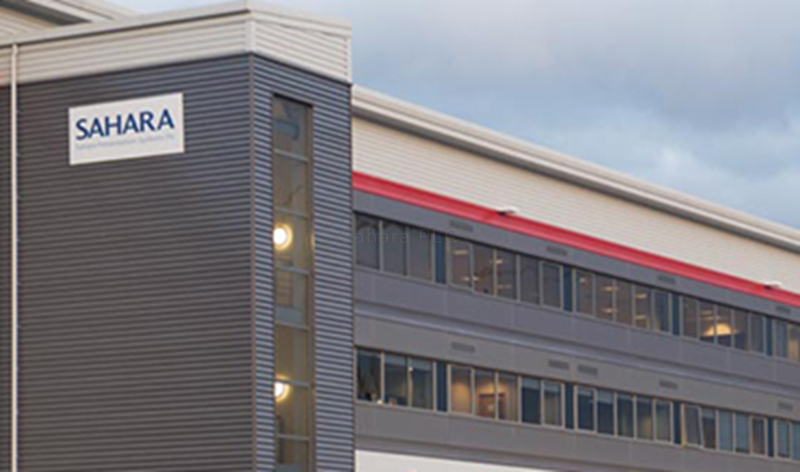 - Distributor of the Year – Sahara AV. - Collaboration & Conferencing – Interactive Screen – Pro Series – E-CAP Interactive Series Displays. - Digital Signage – SedaoLive Cloud. 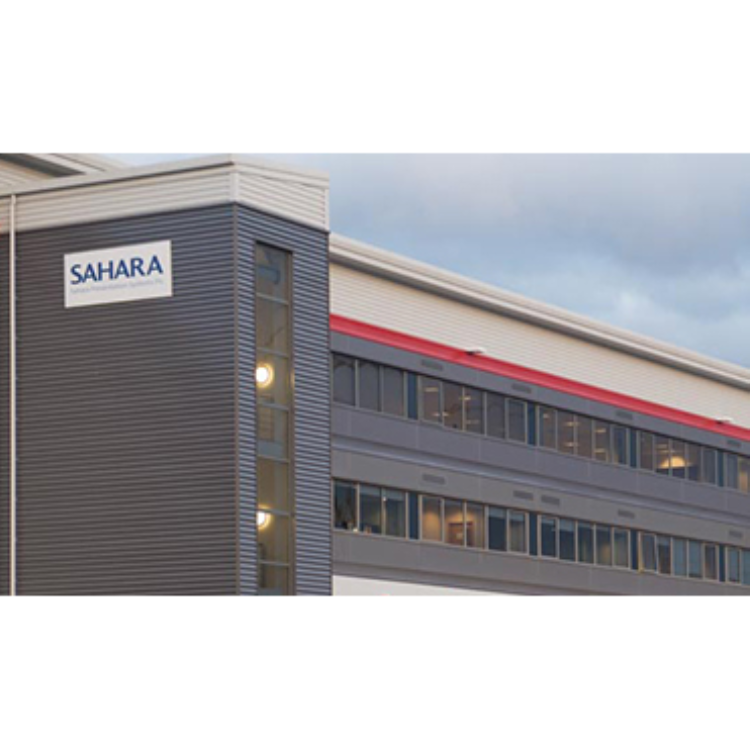 Kevin Batley, CEO of the Sahara Presentation Group comments: "It's been a remarkable past 12 months for the Sahara Presentations Group. We're seeing record growth across all our brands and engaging with more vendor parters and resellers through our Sahara AV business. Our teams and vendor partners are working hard to deliver great solutions and we'll continue to drive our message for success and collaboration to our customers across all our businesses".